Through years of experience and successful results, The Russell’s Group has mastered search engine optimization (SEO) for heavy equipment companies. 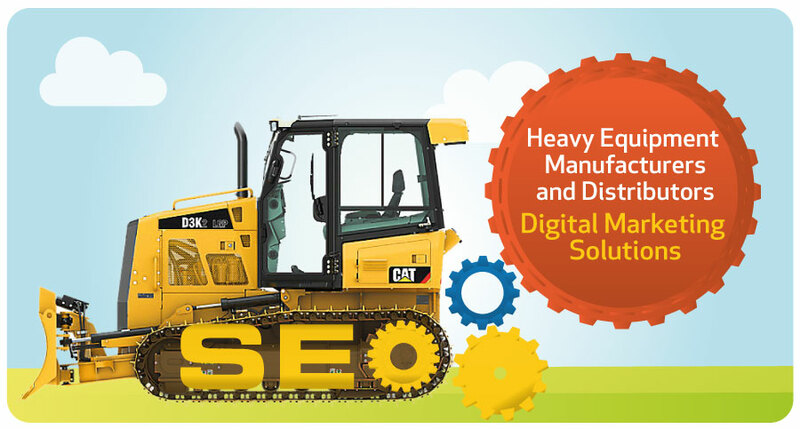 Heavy equipment manufacturers and dealer/distributor marketers understand the importance of SEO as the core building block needed for their Digital Marketing Efforts. 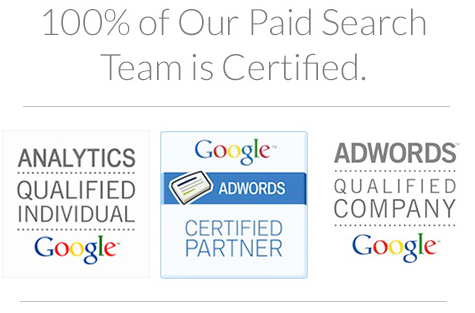 With our proven, proprietary SEO Audit and Competitive Analysis, heavy equipment companies have gained important insights about their customers and have learned what targeted content needs to be created and what the message should be to be found on Google and other search engines, driving more targeted traffic and creating more leads. You need a partner who knows the key industry terminology along with similar keywords that customers search with thereby driving your rank higher on Google, Bing, and Yahoo. You also need a partner who understands if Bing is important for your industry. Read our Blog on this topic to learn more. Our Audit and Competitive Analysis provides vital information on the effectiveness of your web pages to ensure that the pages used as landing pages for PPC campaigns are optimized. 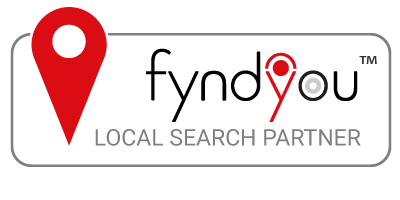 The extensive research we include in the Audit/Competitive analysis gives you a clear picture of what your customers are looking for and how they search for it. Many times the product names used within the Heavy Equipment companies are not the same ones your customers are searching for, or the page content does not give them what they need and how they need it. We work with you to create pages with the most relevant, compelling information delivered in the best way to get those potential customers to come to your site and convert with the terminology they are searching for. Because of Russell’s Group SEO expertise for the heavy equipment industry, we are able to create pages that clearly speak to what your customers are looking for, utilizing the keywords they search for, that will increase the likelihood that they will be converted into leads, and ultimately sales. Responsive Reporting – Marketing Managers aren’t interested in a canned report that is difficult to interpret. We build and provide custom reports that are easy to understand and are an invaluable tool for making strategic marketing decisions. Click here to learn more about SEO for heavy equipment companies put Russell’s Group to work for you today. 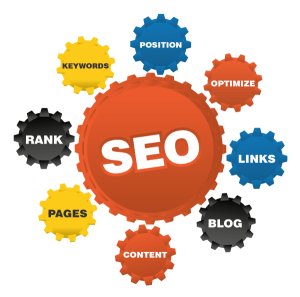 Use Russell’s Group Heavy Equipment SEO experience help you with your SEO needs. Call us at (502) 222-8099 to begin now!